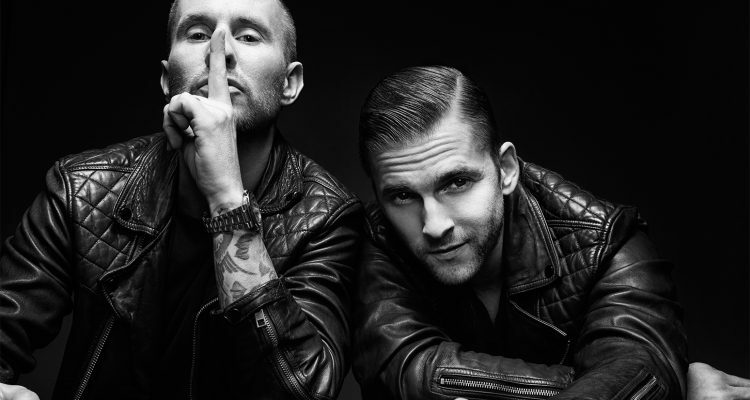 Following in the footsteps of their previous anthems for Selena Gomez’ “Fetish,” Sam Smith’s “Too Good At Goodbyes,” and Ed Sheeran’s “Shape Of You,” etc., the Swedish duo deliver a main stage version of the Norwegian’s original. The Ultra Records-released recording is Kygo’s first 2019 offering that showcases his signature style and Galantis’ reimagined remix puts their flavor front and center. The addition of piano gives the track more of a House feel while the synths are boosted for a brighter and more energetic effect; a brilliant flip that could only come from a combination like Galantis and Kygo. Listen to the new creation below.